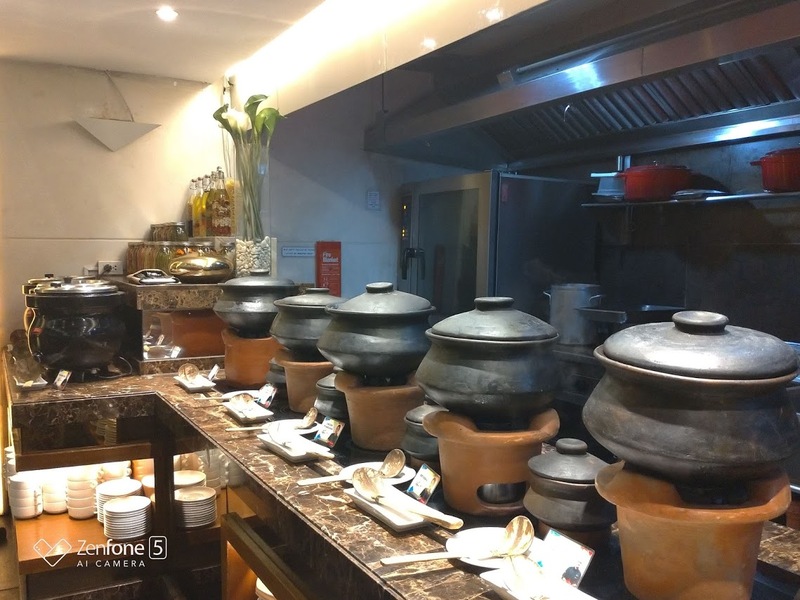 One of the things that I have been secretly wantinf from hotels was a buffet that would showcase Filipino food coming from Luzon, Visayas, and Mindanao, not just food from Pampanga. Don't get me wrong. I like Pampanga food and it is good but I thought, why not food from all over the Philippines especially when its in celebration of Independence Day. Just like an answered prayer, I learned that F1 Hotel has apparently been doing this for the last 6 years. We were part of the media launch and after building up the momentum for 2 hours, we were able to partake in a feast meant for the gods. Two of the items that really stood out for me were the Beef Korma and the Kalabasa Leche Flan. This beef korma is best paired with plain rice and a bottle of rootbeer. It really hits the spot and is a reminder of an excellent homecooked meal. 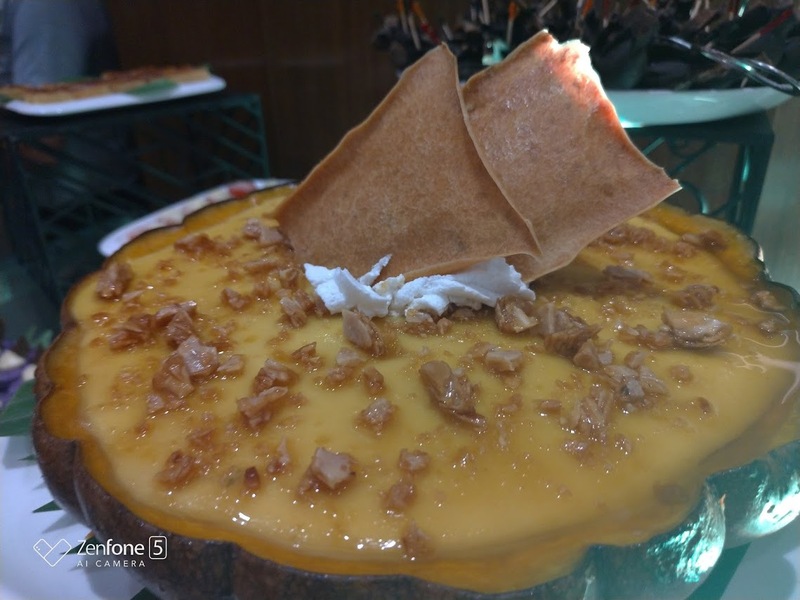 The Kalabasa Leche Flan was something new for me. I've never tasted one and I'm glad that I did because it was really tasty and sweet but not overly sweet. It's a definite must try. 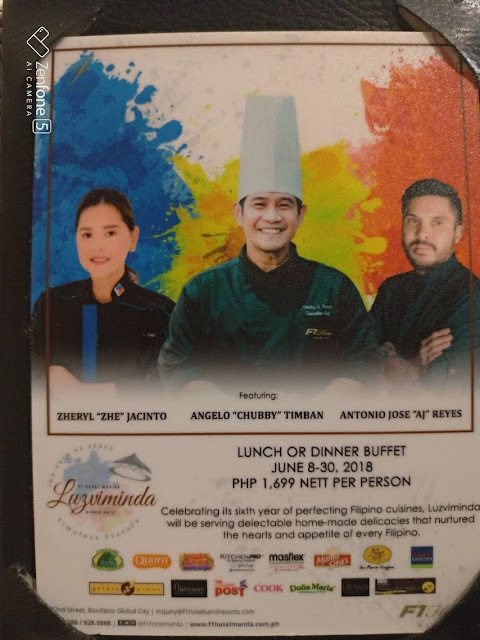 This year’s celebration was led by F1 Hotel’s executive chef, Angelo “Chubby” Timban, who, together with guest chefs, AJ Reyes and Zhe Jacinto, created a memorable feast for the guests. Luzviminda is the culmination of our chefs’ talents and collaboration, bringing their skills and personal recipes to the fore to create the kind of authentic Filipino cuisine that would set your palate on a journey around the Philippines. Each chef have their own highlighted dishes during the festivity. Each chef exhibited their own highlight dishes; Chef Chubby’s delightful centerpieces were Insarabasab and Kalabasa Flan from Luzon; other regional dishes were Bulcachong and Pocherong Baka ni Tatay Ipeng in which dishes supplemented Chef Chubby’s flexibility in both creation and presentation of his expertise. Meanwhile, Vizayas was showcased with Chef AJ’s appetizing Kinilaw na Lobster and Sinuglaw while also serving Adlai and Smoked Corn Salad and Tamales Blanca that stemmed from various regions of the country where Chef AJ familiarized himself with to craft such delectable recipes. 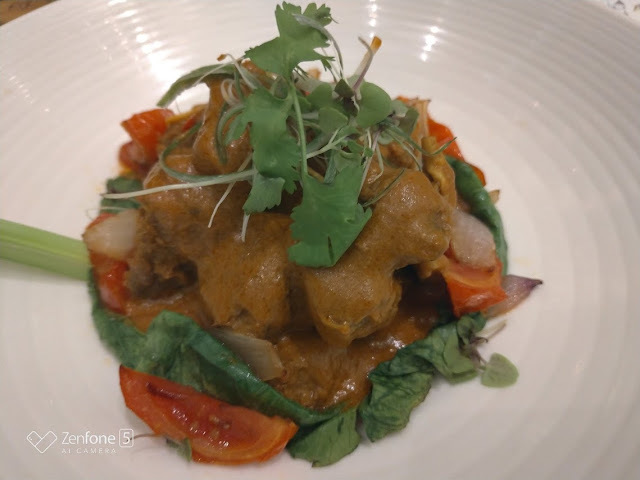 And of course, the feast wouldn’t be as satisfying without Mindanao’s Chicken Piyanggang and Beef Korma by Chef Zhe and her genuine Grilled Bicol Express and Raspberry Piaya that she effectively developed through diverse culinary aspects that can only be found in our country’s rich and beloved customs. Luzviminda 6 stands tall and proud for bringing such a delectable tradition, passed on from one generation to the next, to the public. Luzviminda 6: Timeless Flavors will be available starting June 8-30, 2018 for only Php 1,699 nett per person at F All-Day Dining Restaurant. Satisfy your Pinoy cravings by having a taste of original Filipino flavors.